Papayas are bright orange tropical fruits with black gelatinous seeds inside, and they are packed with incredible health benefits. They have been proven to improve digestion, strengthen immunity, promote weight loss, improve eyesight and reduce stress. Loaded with essential vitamins and minerals and offering powerful antioxidants, as well as being low in fat and calories makes papaya an excellent source of optimum nutrition. A strong immune system relies on a steady supply of Vitamin C, and papayas offer 233% of the daily required amount per cup. 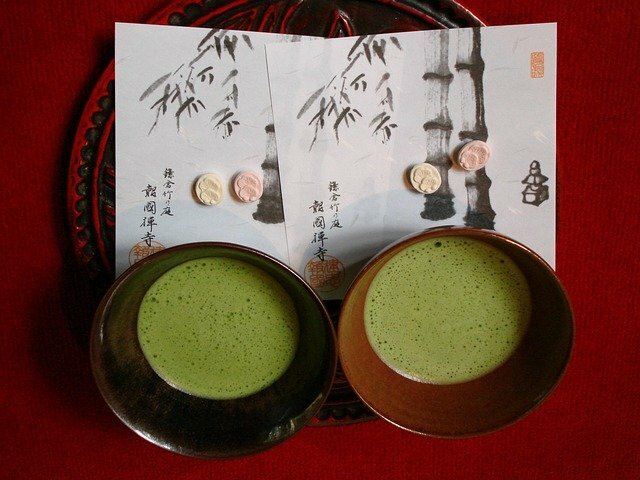 This helps to prevent colds, flu and multiple diseases, as well as making you feel fit and strong. A sluggish metabolism can lead to multiple health problems, and relies on essential B vitamins, fiber and magnesium to operate properly. Papayas are an excellent source of these, helping to boost metabolism and better convert food into energy. Papayas are full of powerful antioxidants and tons of Vitamins A and C, which helps to clear up problem skin. It also boost collagen, which improves the elasticity and youthful appearance of skin, wiping wrinkles and signs of stress away. Your eyes need plenty of support to prevent cataracts, night blindness and macular degeneration, and papayas are one of their greatest allies in the fight against time. They offer Vitamin A and powerful antioxidants which keep the retina and deep tissues functioning normally for longer. The excellent dose of soluble and insoluble fiber that papayas provide has proven to reduce cholesterol levels, bringing LDL (bad) and HDL (good) cholesterol levels back into a healthy balance. Papayas are full of magnesium and potassium, which together work to relax arteries, increase blood circulation, prevent life threatening blood clotting and eliminate waste. 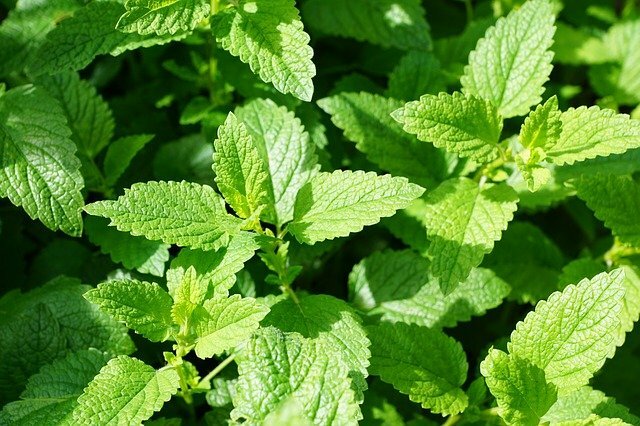 This helps to keep blood pressure in a healthy range, and to reduce the symptoms of hypertension. Papayas are sweet and delicious, but they are a medium GI (glycemic index) food choice. 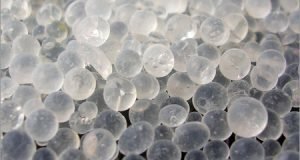 The high fiber combined with the medium dose of fruit sugar helps to keep blood sugar balanced, preventing the spikes and dips that can exhaust your insulin response and lead to diabetes. Weight loss and fat loss are two very different things, and fat loss is the most important. By eating more papayas, you offer your body a delicious, fat free treat that helps to reduce your fat intake, stimulating the release of excess stored fat for a better, leaner physique. 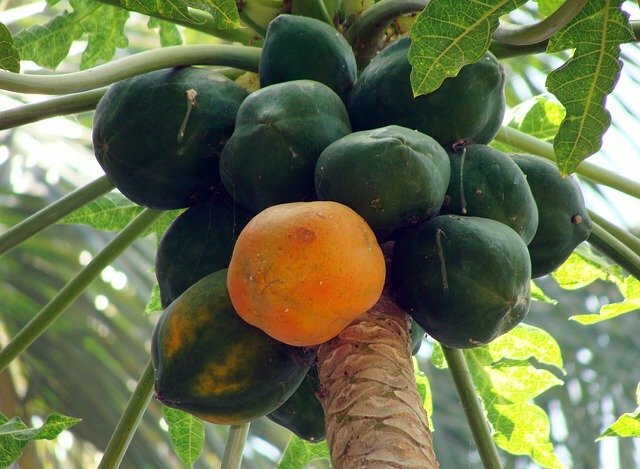 For thousands of years papayas have been used to cure multiple stomach ailments, because their high dose of fiber combined with powerful antioxidants, vitamins and minerals helps to soothe a toxic, acidic system back to health. 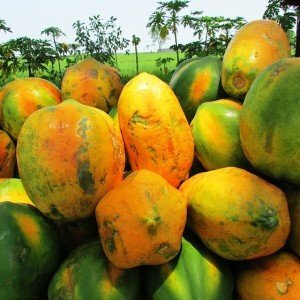 Fiber helps to eliminate excess waste, keep you regular and improve nutrient absorption, and papayas offers 15% of the daily requirement per cup. Pre-menstrual syndrome can be incredibly painful and frustrating, and papayas help to reduce the symptoms associated with it. They contain a substance known as papain, which has proven to regulate blood flow and prevent cramping during menstruation. Vitamin C, choline, papain and beta-carotene have been proven to reduce inflammation throughout the body. Papayas contain all four of these powerful anti-inflammatroy compounds, which relieves swelling, discomfort and prevents the multiple ailments and diseases associated with chronic inflammation. 80% of papayas are made of water, which is why they are such a soft, delicious and juicy fruit. They help to keep you hydrated, which is important to keep every system in your body working properly, as well as giving you a healthy glow of pure vitality. Studies have proven that highly alkalizing foods help to keep your body free from infections and diseases, as well as boosting your energy levels. 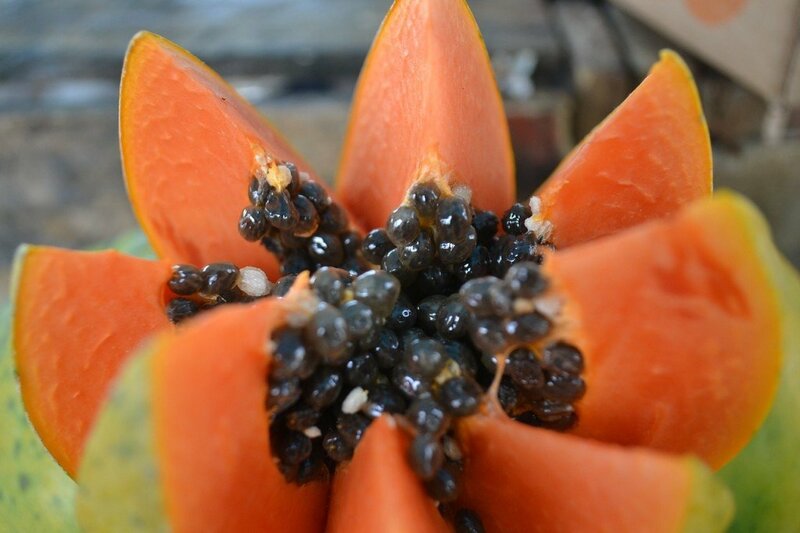 Papayas are easily digestible and highly alkalizing treats that will give you the edge over illnesses and fatigue. 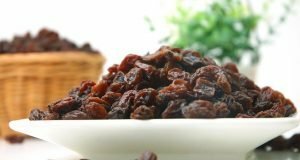 Are Raisins Good for You? Top 12 Incredible Health Benefits to Help You Decide!